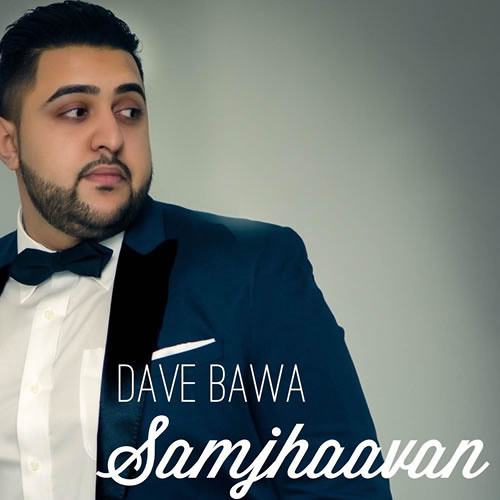 Dave Bawa's "Samjhaavan" Music by Rayman Bhuller (RBM) The last single of 2014 before the album launch in the new year. Closing this chapter before the international launch in 2015. A punjabi "Michael Buble" amazing voice!!!! Victoria we are proud.